Bistro Chalk Marker 6mm Bullet Tip - UCHIDA-Marvey Uchida Bistro Chalk Marker. The Bistro Chalk Markers are perfect for chalkboards, dry erase boards, light boards, window and windshields! The ink will stay on until you decide to wipe it off with a damp cloth. 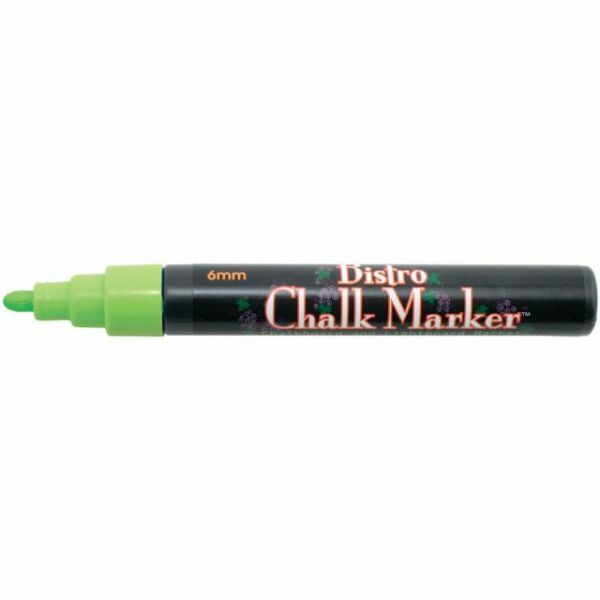 This package contains one Bistro Chalk Marker. Available in a variety of colors: each sold separately. Imported.